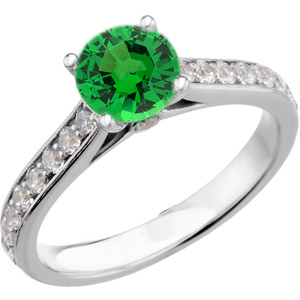 Glowing Green 1 carat Tsavorite Garnet 6mm Gemstone Engagement Ring With Diamond Side Gems and Diamond Accents on Band Make Your Friends Green With Envy With a Breathtaking Tanzanite Garnet. A Thicker Band Boasting 60 Diamond Accents Creates a Dramatic Setting for a Genuine Tsavorite Garnet Centergem Flanked by Diamond Side Gems. A Splendid Choice for a Colored Gemstone Engagement Ring. 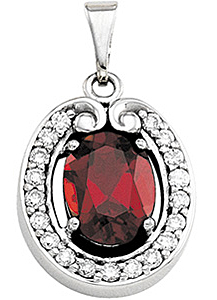 Garnet is a gemstone that loves to be part of a celebration. Garnet gemstones are the Gregorian birthstone for January, the Zodiac birthstone for the sign of Leo and the gemstone of choice for marking the 16th, 19th and 25th wedding anniversaries. The deep red-wine color of Mozambique Garnets reminds us of a glass lifted for a celebratory toast, urging us to live in the moment and enjoy the good times. As such, Garnets are the perfect gift for marking a notable occasion or for showing extra affection. We carry Garnet jewelry in all varieties of garnet: Mozambique Garnet, Tsavorite Garnet, Rhodolite Garnet, Spessartite Garnet, Brazilian Garnet and some rare and unique Garnet colors. Shop for stunning Garnet rings, Garnet pendants and Garnet earrings today. Because of their durability, availability and affordability, Jewelry designers go crazy over Garnets and take inspiration from the bright and lively colors to create unique and beautiful rings. We carry many handmade designer Garnet rings that are absolutely breathtaking. Many of our amazing Garnet rings are have diamond micro pave accents for a luxurious and refined look. In short, we can�t get enough of these Garnet rings and we hope you enjoy shopping for a new Garnet ring for yourself. If you�re the type of person who�s passionate about Garnets, then you probably experience that nagging urge to just put on a Garnet pendant and bask in the beauty of Garnets. Even if you�re not that extreme, anyone can appreciate the breathtaking splendor of our fabulous collection of Garnet pendants. Garnet lovers and also those who have no real opinion about Garnets will just go crazy about these amazing Garnet necklaces. 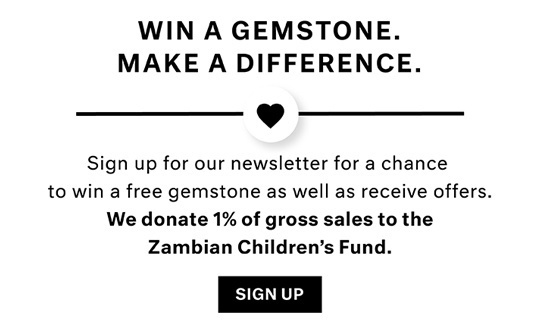 Whether you prefer the classic Mozambique Garnets or the stunning Tsavorite or Brazilian garnets, we have a pendant that it perfect for you. When�s the last time you treated yourself to something really special? 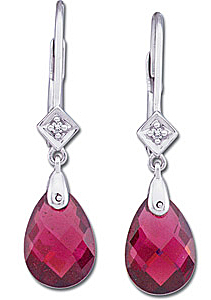 It�s about time to indulge, and what better luxury to pamper yourself with than a pair of Garnet earrings? And if you really feel the need to go all out, many of our Garnet earrings can be purchased with matching Garnet Pendants and Rings. Save 15% on an entire set of Garnet matching jewelry. 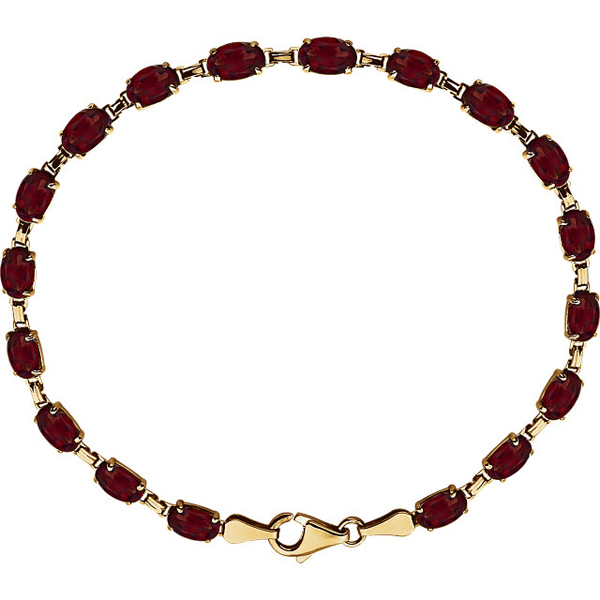 As always, FREE shipping on all Garnet jewelry.